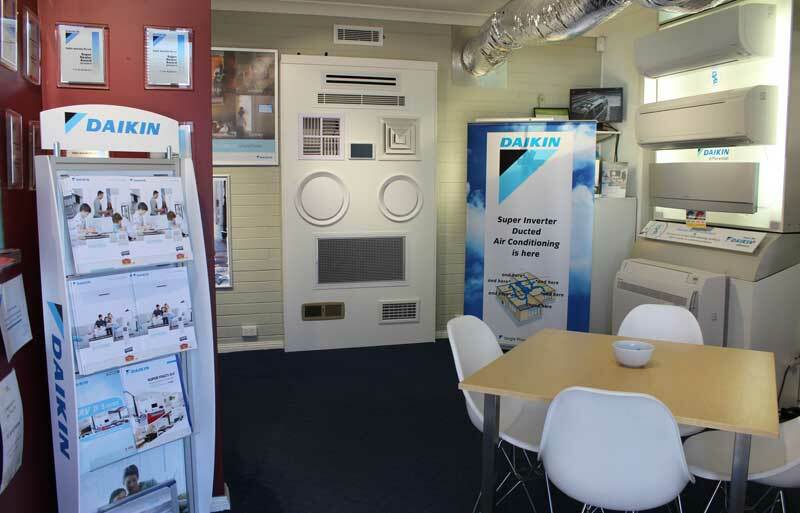 Looking to make your home more comfortable this winter with reverse cycle air conditioning? It will improve the comfort of your home, and its resale value, but it is also an investment. And with any investment, its always good to see and experience what you’re going to get rather than just from research. So please come and visit or new showroom which is open Monday to Friday 9am to 5pm. We have all of the most popular systems on display so you can see what system your getting before you commit to buying it!